ST. GEORGE — St. George and Chattanooga, Tennessee, were recently named finalists to host the 2021 Ironman 70.3 World Championship triathlon. It’s the second time the two cities have vied to host the prestigious race, with Chattanooga getting the nod in 2017. The Ironman selection committee will be visiting Tuesday as part of its final decision-making process, and the St. George Area Sports Commission has organized a pep rally in hopes of showing the committee just how much the community wants the race to be held here. The rally will take place at 6:30 p.m. at Town Square Park, 50 S. Main St., which is the finish line for Ironman 70.3 St. George. 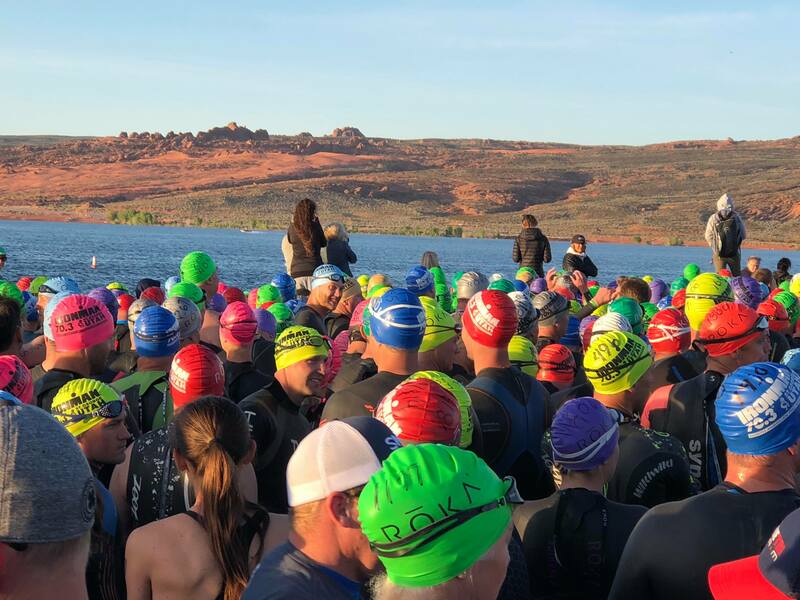 St. George is the current host of the Ironman 70.3 North American Pro Championship and will host its 10th Ironman or Ironman 70.3 triathlon May 4. “Of the many fine cities that vied for consideration to host the 2021 Ironman 70.3 World Championship, both Chattanooga and St. George stood out,” Andrew Messick, president and CEO of Ironman, said in a press release announcing the finalists. Washington County resident and Ironman and Ironman 70.3 athlete Erik Sorenson said he was not surprised at all that St. George was selected as a finalist to host the world’s best triathletes. 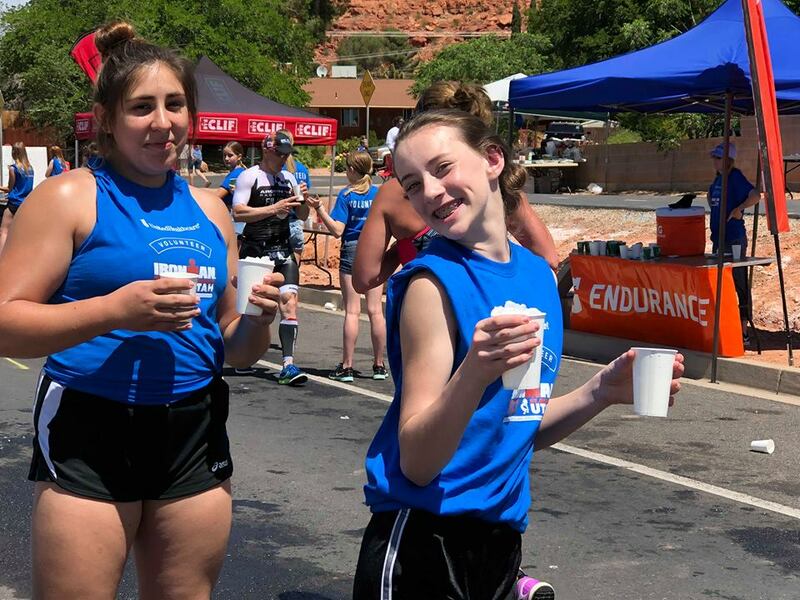 As an athlete, Sorenson said there are myriad things that make the St. George course and event one of the best in the world, including the tremendous volunteer support, a welcoming community that truly embraces the race and world class scenery on the course. “It’s like racing on a different planet,” Sorenson said describing the course. 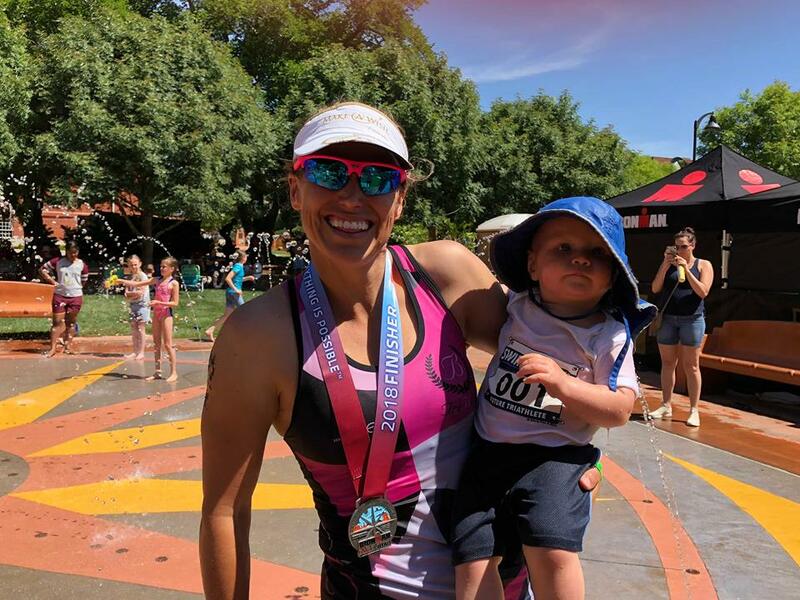 Sorenson added that in triathlete circles, Ironman 70.3 St. George is widely recognized as one of the most difficult courses in the world and is considered a draw for top athletes. “I can’t think of anything better than the best of the best coming to test themselves on one of the most difficult courses,” Sorenson said. The Ironman 70.3 World Championship began in 2006 and has been hosted in Clearwater, Florida; Henderson, Nevada; Mont-Tremblant, Quebec, Canada; Zell am See-Kaprun, SalzburgerLand, Austria; Queensland, Australia; Chattanooga, Tennessee; and Nelson Mandela Bay, South Africa. This year the Ironman 70.3 World Championship will be held in Nice, France, and in 2020, Taupõ, New Zealand will play host. The 2021 Ironman 70.3 World Championship will be a two-day event, a format that was first adopted in 2017 when the event was held in Chattanooga – with the professional women and age-group women racing on one day and the professional men and age-group men racing on the other, the release said. After narrowly missing the bid to host the 2017 event, city of St. George Support Services Director Marc Mortensen said he sees this as an opportunity for redemption for the community. One of the key components to getting the 2021 bid is community support. “The selection committee wants to know that the residents, the locals want the event,” he said. The residents of St. George and the surrounding cities have shown a huge amount of support for the Ironman 70.3 St. George primarily because they have strong communities of runners, swimmers and cyclists – the three athletic disciplines that make up a triathlon – but you don’t have to be an athlete to support Tuesday’s rally, Mortensen said. Athletes, spectators, volunteers past and future and business owners are all encouraged to attend and show their support. If St. George is selected to host the 2021 Ironman 70.3 World Championship it would bring about $10 million in economic impact and show off the beauty of the area to a worldwide stage, according to a release from the St. George Area Sports Commission. As part of their visit, members of the Ironman selection committee will be touring the triathlon course ending at Town Square Park. The sports commission hopes to surprise the selection committee there with a big display of community support. The rally will feature free root beer floats, pizza, special Ironman cookies and music provided by 95.9 The Hawk radio station. All food is on a first-come, first-served basis. Representatives from various running, cycling and triathlon clubs as well as area dignitaries will be in attendance. Though the event will be short, Mortensen said it is important for as many people as possible to show up. Attendees are encouraged to wear any Ironman branded gear they may have and bring their bikes. 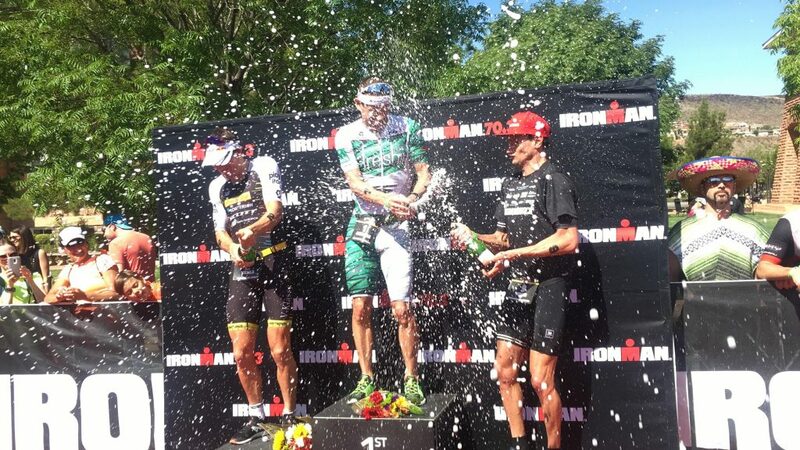 What: Ironman 70.3 World Championship Pep Rally. When: Tuesday, March 26, 6:30 p.m.
Where: Town Square Park, 50 S. Main St., St. George. Additional information: Attendees are encouraged to wear any Ironman branded gear they may have and bring their bikes.